Political Ads! We know, right? Hold fast, friends. They’ll be done soon enough. We know everyone can’t agree all the time; that’s what makes our country great. But seriously folks – can we finally be done with the crazy ads? All we know is this: We just want Hulu back the way it was: full of house-ads and medication disclaimers. We joke, of course. We’re not downplaying the significance of our political process; in fact, we honor it. Your voice is important. Be sure to vote today! 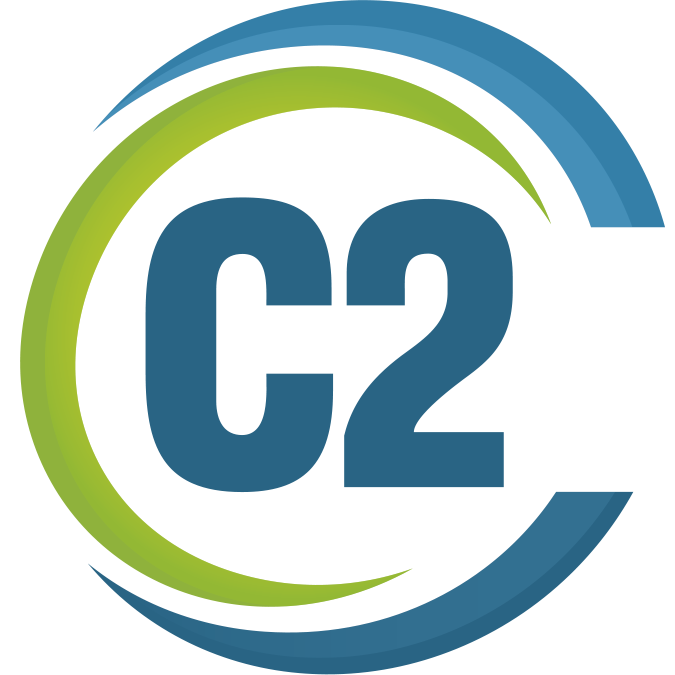 Here’s the thing: At C2 staffing, we treat the election process with the same deference and respect we treat civic pride. In very many ways, they’re not all that different. As Milwaukee’s most amazing home-grown creative staffing agency, we’re all about being part of the process. And we’re all about finding and embracing a voice. That’s what C2 does. We’re passionate people with a desire to change the world around us using respect and authenticity. It’s how we approach elections and its how we approach your company. It’s how we’re changing the world. Want to be part of that? You know you do! Call. Visit. Email. Do the things you have to do to make your world better. And if you’re in need of help? Call C2! In the meantime, you think our local ads are crazy? Check out these political gems!